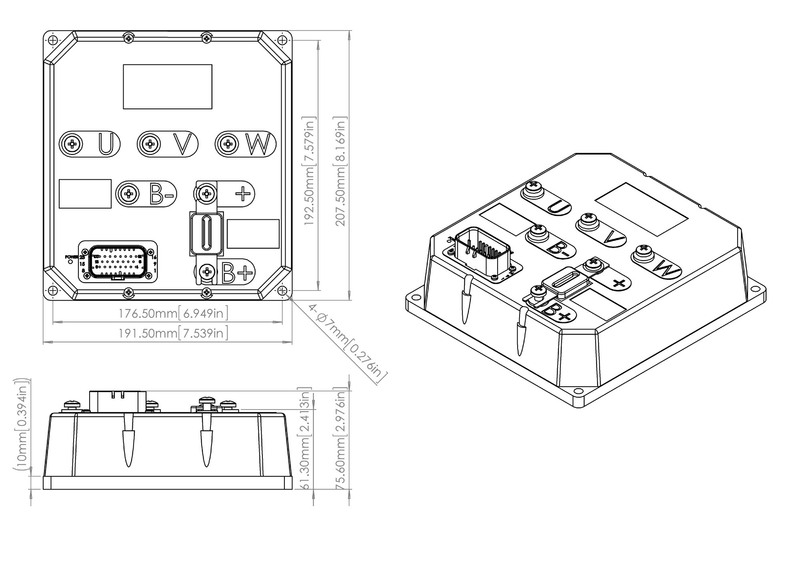 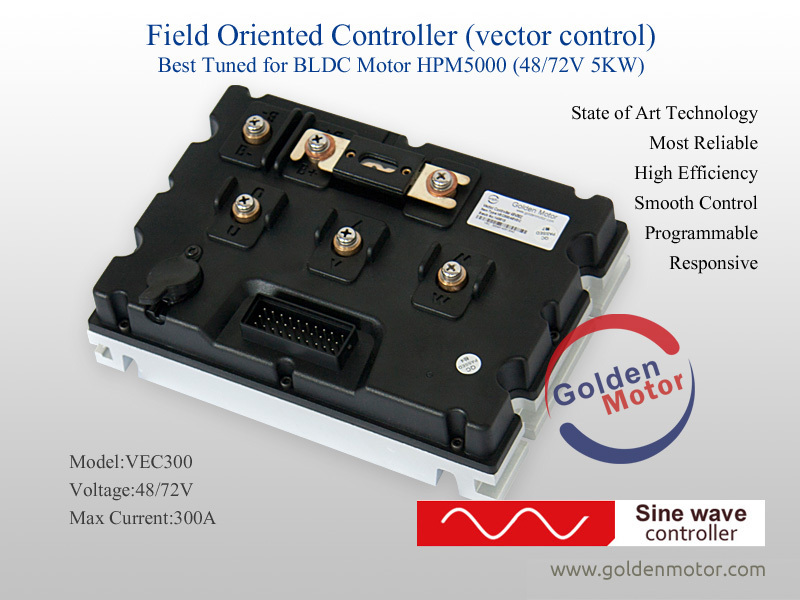 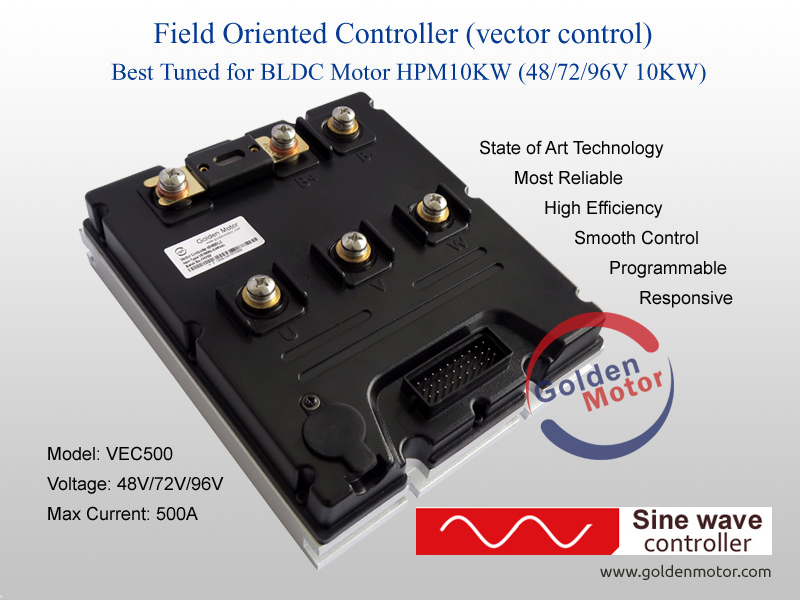 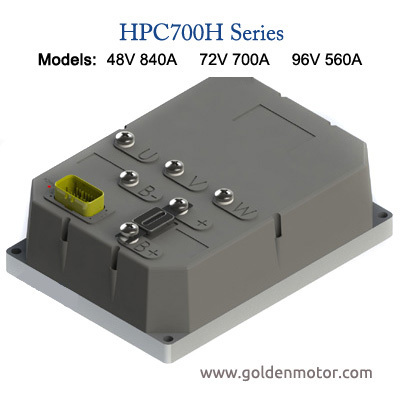 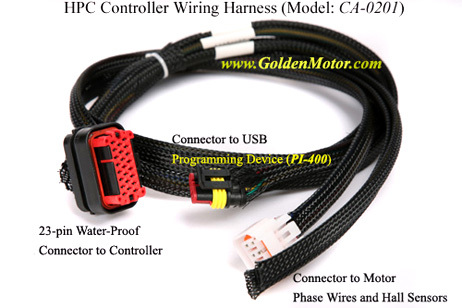 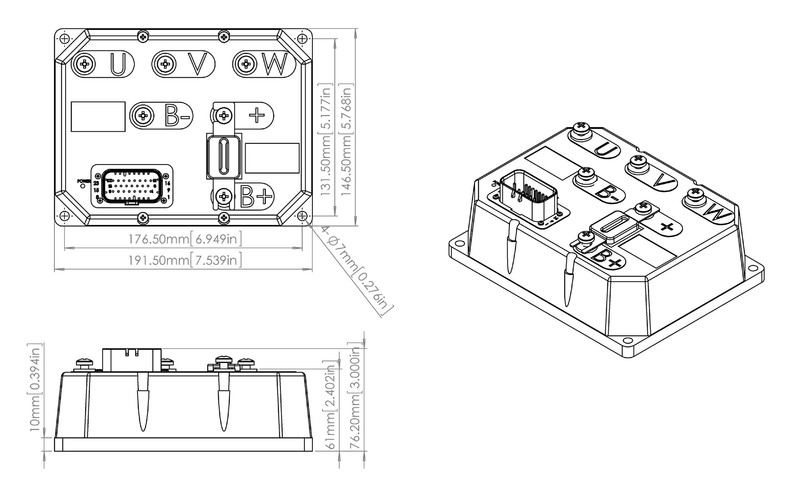 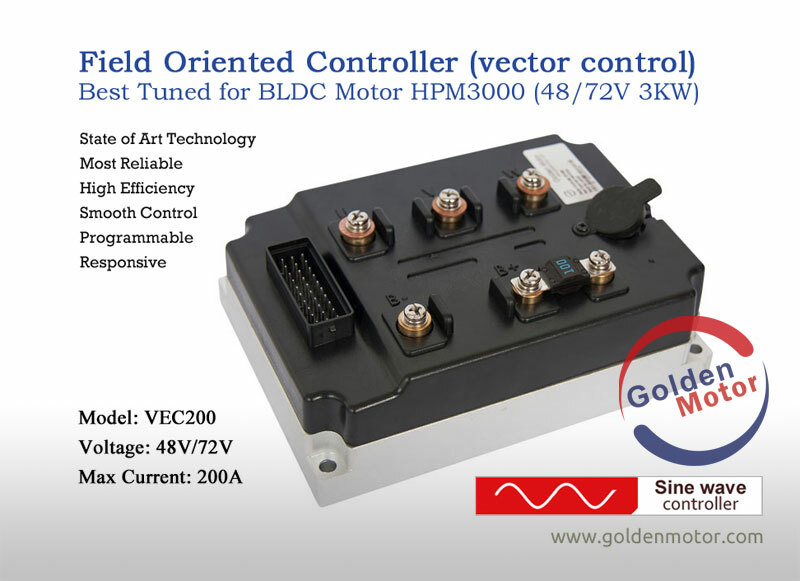 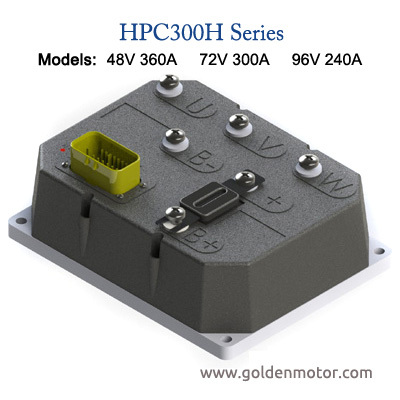 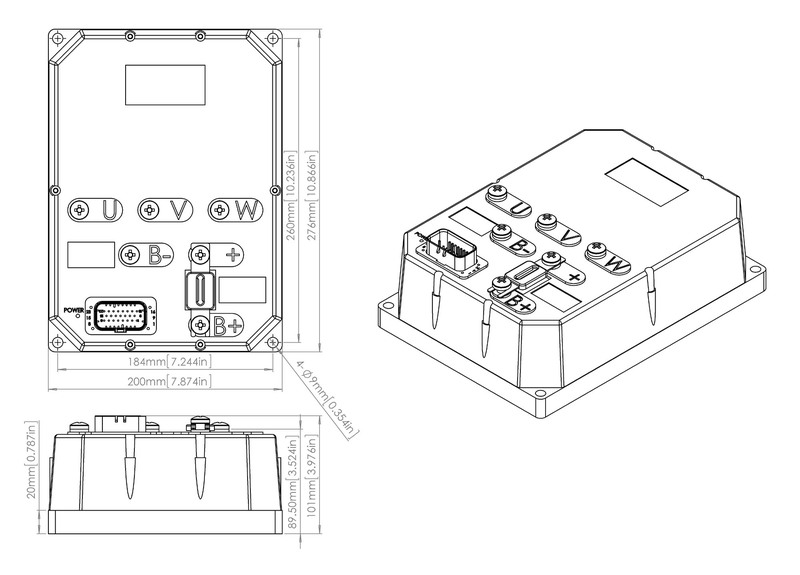 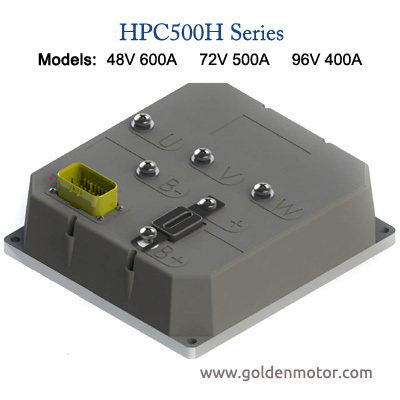 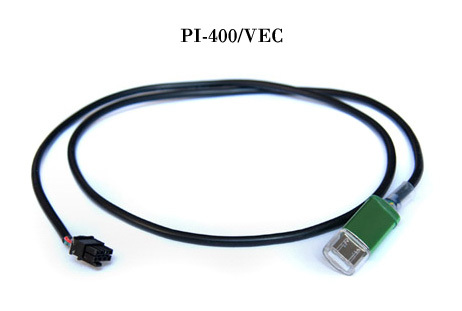 BLDC Motor Controllers (5KW - 30KW) for electric cars, motorcycles, golf carts, etc. 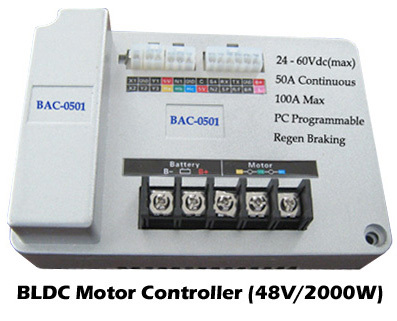 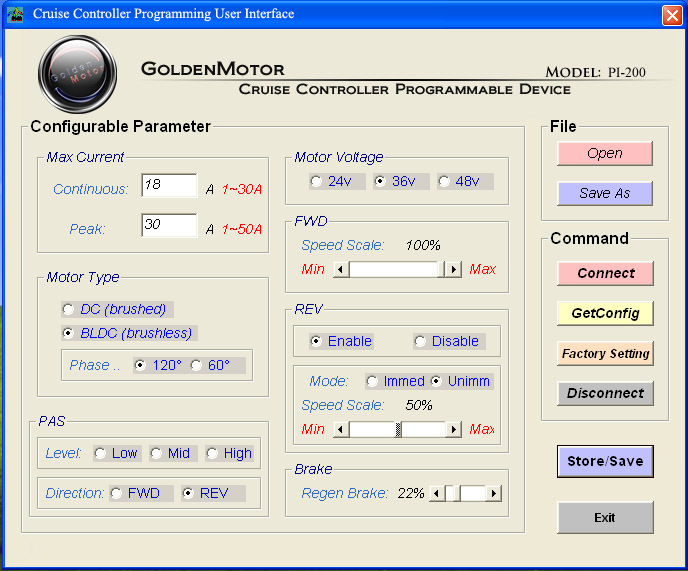 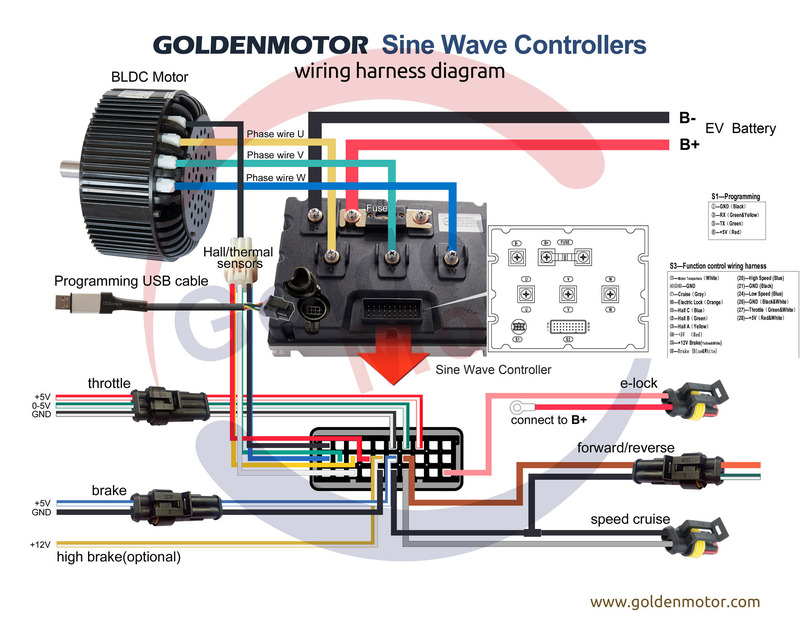 Most robust and reliable brushless motor controllers for electric cars, motorcycles, and motorboats. 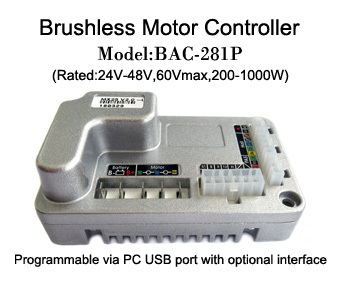 Brushless Dual-Mode Cruise Controller -- for Electric Bicycles, Scooters! 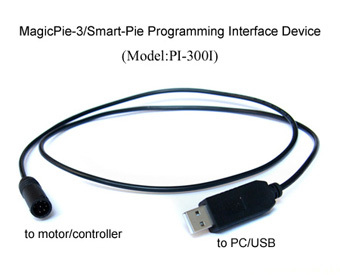 Magic!... 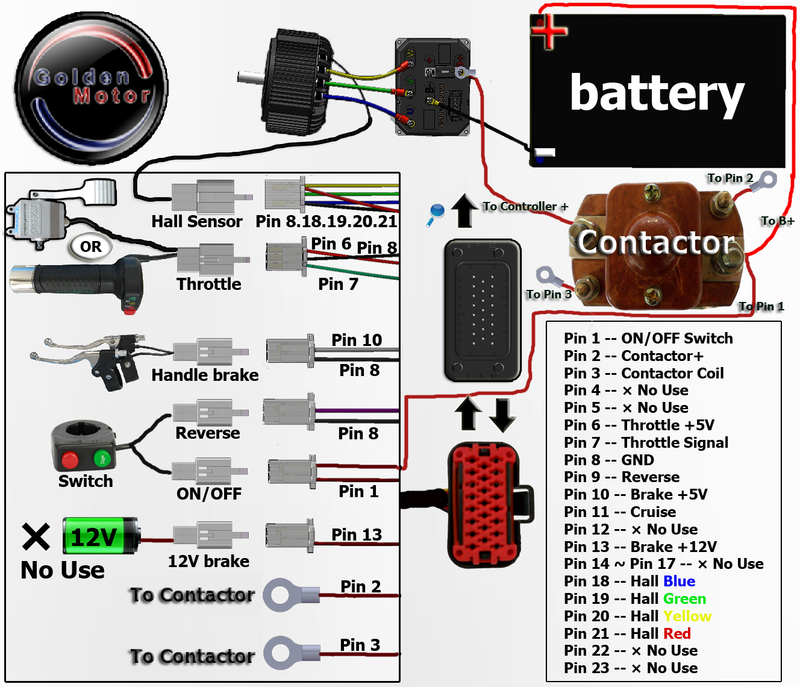 It can drive your ebike even with failed motor hall sensors, throttle, breaker, or all of them failed together! 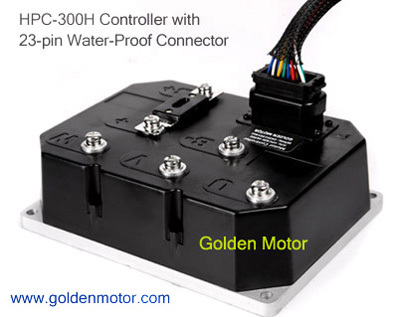 It acts as sensorless controller when your motor hall effect sensors fail! 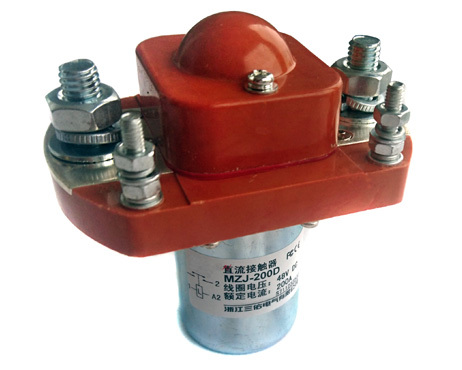 Please provide your contact phone number for shipping company use! 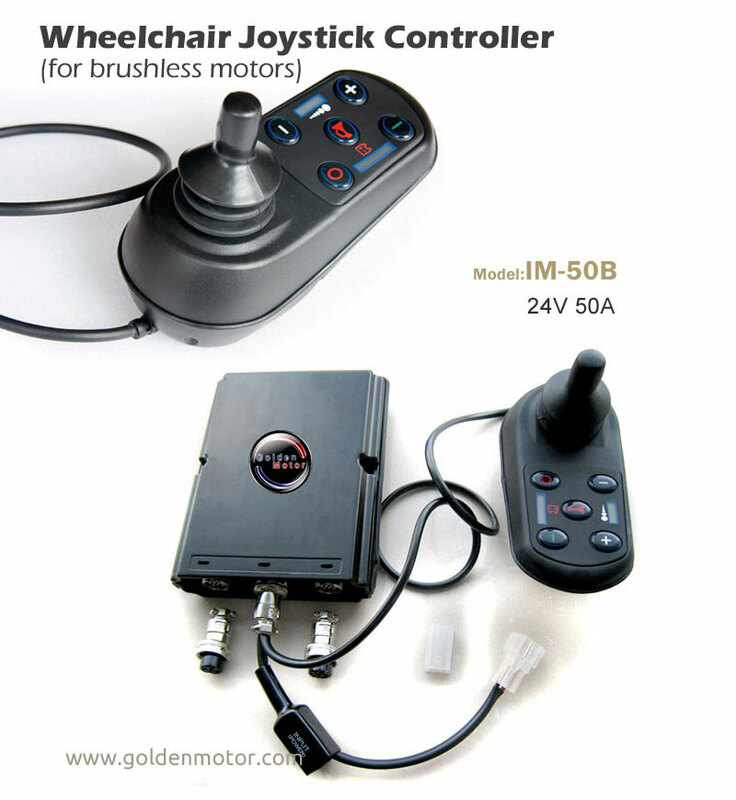 This innovative, stylish wheelchair joystick controller allows you to move the e-chair in any direction smoothly and instantly with its user friendly control panel. 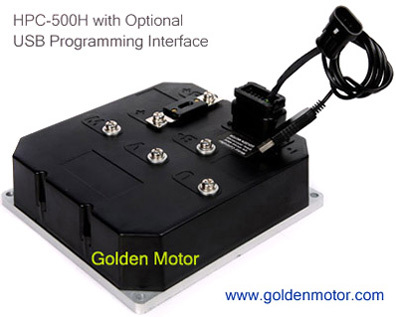 It drives dual wheelchair motor intelligently by programmed microchip. 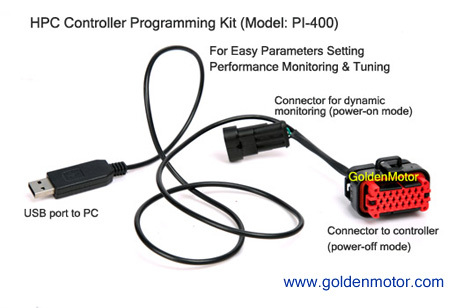 You can really feel your fingers empowered with this state of art technology! 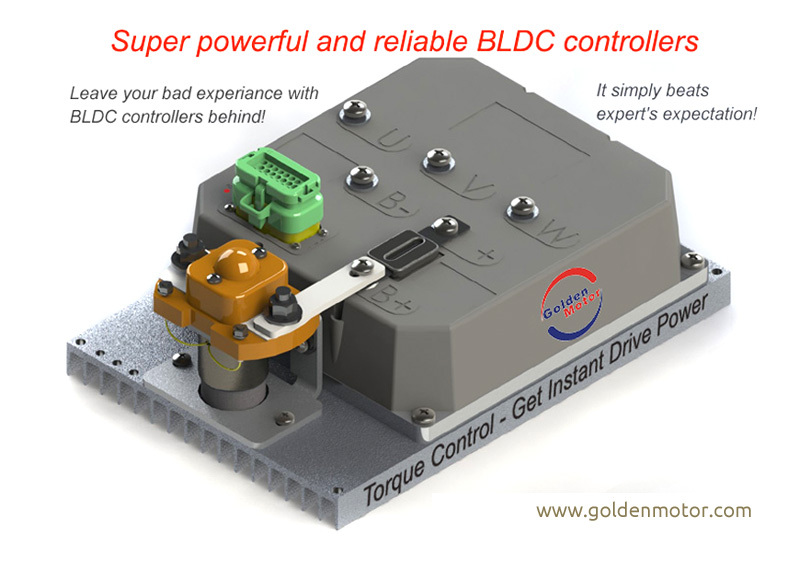 This unique joystick controller drives dual BRUSHLESS motors intelligently by programmed microchip. 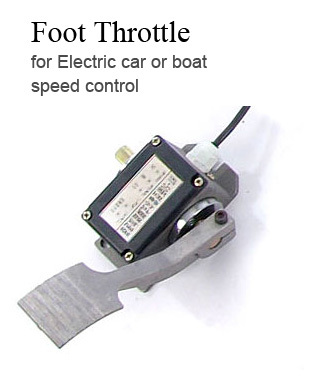 This extends your wheelchair life up to 10 times longer than current brushed motor powered wheelchairs in the market.